Written on April 22, 2019, by Arch Enterprises, Inc. 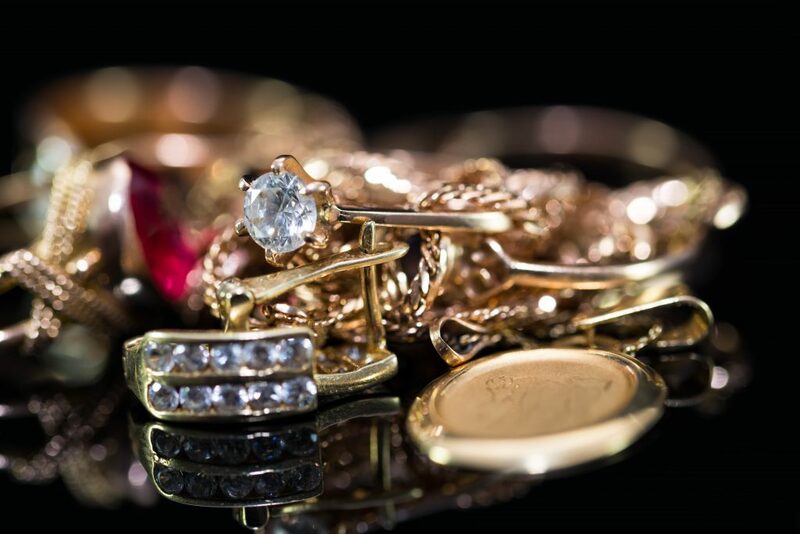 Recycle your unwanted Karat Gold and Sterling Silver Jewelry Direct with a REFINER Arch Enterprises. 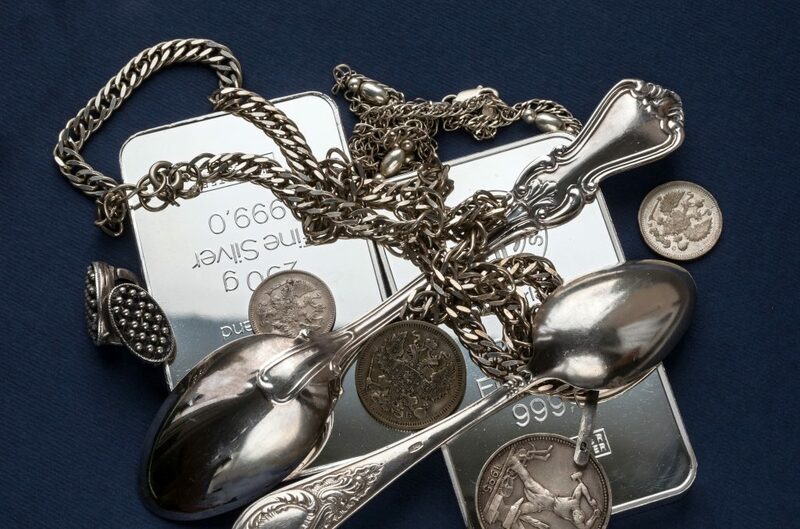 Refining Precious Metals for over 22 years including Manufacturing, Industrial, Chemical Catalyst, Fortune 500 companies, Hospitals and individuals. 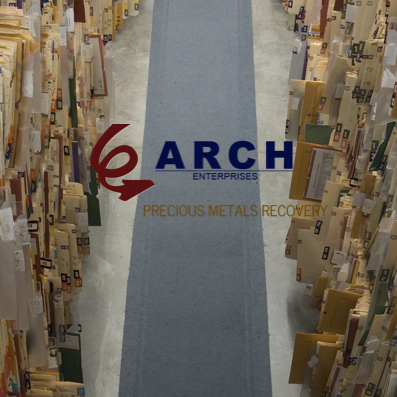 Written on April 17, 2019, by Arch Enterprises, Inc.
Arch Enterprises, Inc. is a turn key operation for HIPAA compliance for your yearly purges of x-ray films! Written on February 15, 2019, by Arch Enterprises, Inc. Written on February 14, 2019, by Arch Enterprises, Inc.